While a majority of businesses around the world have adopted cloud services, a study released today reveals a wide gap in the level of security precautions applied by companies in different markets. 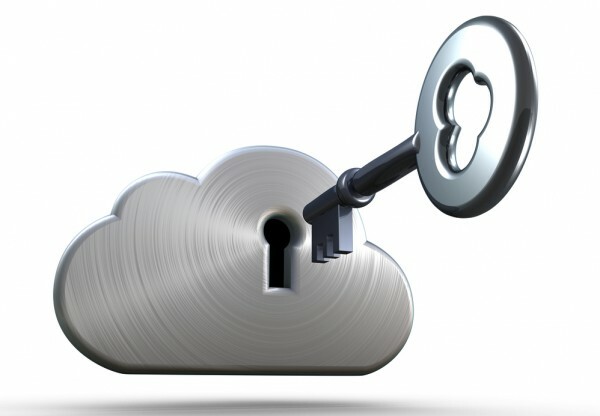 The study from digital security company Gemalto finds that German businesses are more cautious when it comes to sharing sensitive information in the cloud (61 percent) than British (35 percent), Brazilian (34 percent) and Japanese (31 percent) organizations. Germany's lead continues when dealing with information at rest. 61 percent of German organizations say they secure sensitive or confidential information while being stored in the cloud environment, ahead of the US (51 percent) and Japan (50 percent). The level of security applied increases further still when data is sent and received by the business, rising to 67 percent for Germany, with Japan (62 percent) and India (61 percent) the next highest. Over three quarters (77 percent) of organizations around the world recognize the importance of having the ability to implement solutions such as encryption. This is set to increase, with nine out of 10 (91 percent) believing this ability will become more important over the next two years. There are still worries though. Over half of businesses globally report that payment information (54 percent) and customer data (49 percent) are at risk when stored in the cloud. In addition 57 percent believe that using the cloud makes them more likely to fall foul of privacy and data protection regulations, slightly down from 62 percent in 2016. 88 percent believe that GDPR will require changes in cloud governance, with 37 percent saying it will require significant changes. Globally 75 percent report that it's more complex to manage privacy and data protection regulations in a cloud environment than on premise networks. Yet a worrying number aren’t sure about their cloud usage with only 25 percent of IT and IT security practitioners saying they are confident they know all the cloud services their business is using. "While it's good to see some countries like Germany taking the issue of cloud security seriously, there is a worrying attitude emerging elsewhere," says Jason Hart, CTO, Data Protection at Gemalto. "This may be down to nearly half believing the cloud makes it more difficult to protect data, when the opposite is true." You can read more on the findings in the full report which is available from the Gemalto website.